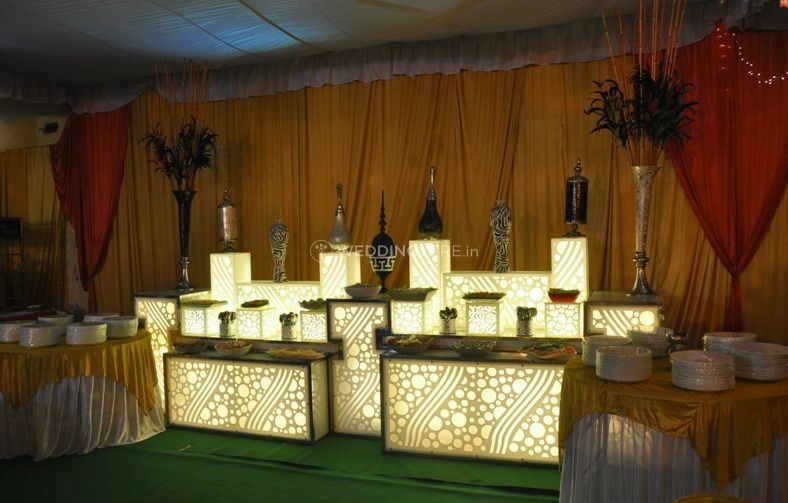 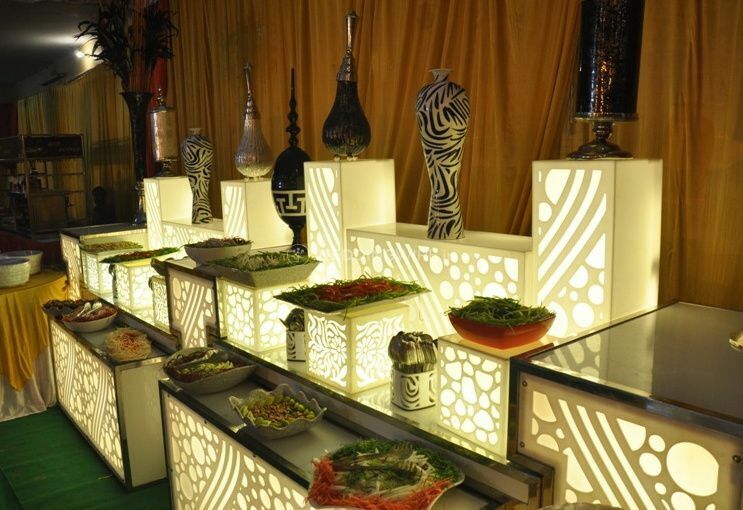 The Mughals Caterers & Event Organizers ARE YOU A VENDOR? 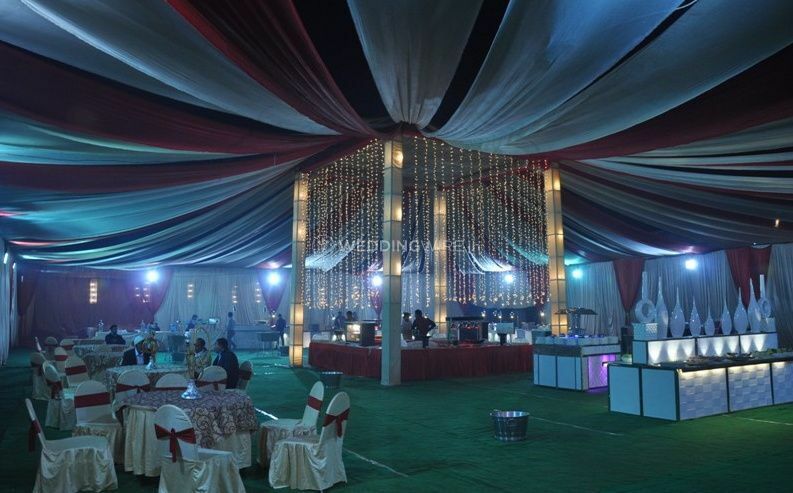 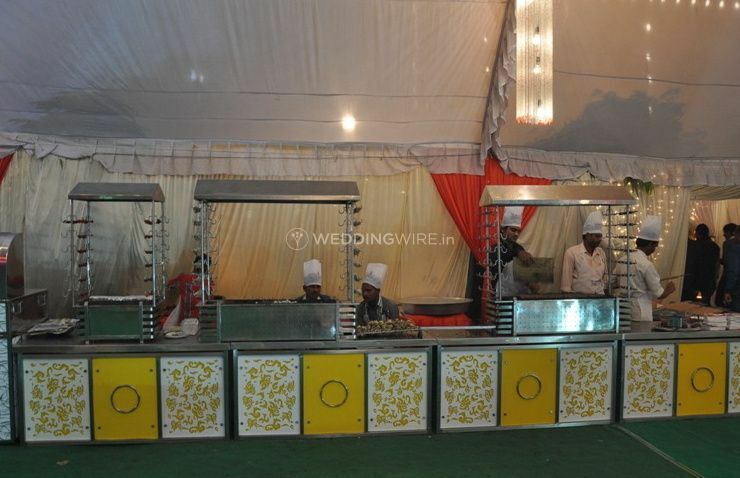 Based out of Lucknow, The Mughals Caterers & Event Organizers is a vendor who are available to provide you with their services at your wedding. 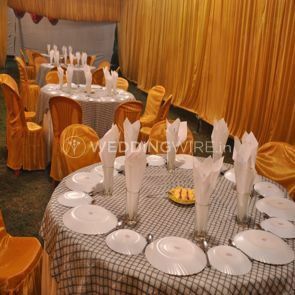 Every meal at a wedding is equivalent to a grand feast with lavish spreads and a plethora of meal options spread out on the tables or buffets. 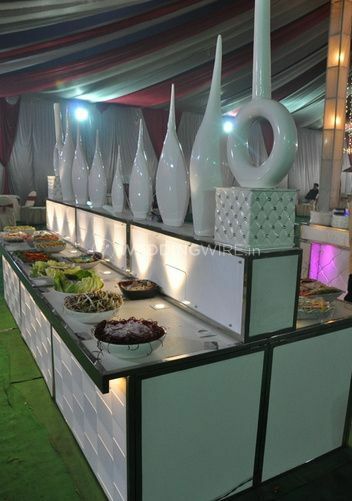 Food is an integral part of any celebration and wedding is like the epitome of a joyous occasion in the house for you and your friends and family so let The Mughals Caterers & Event Organizers arrange the feast for your wedding and make your taste buds take a joy ride. 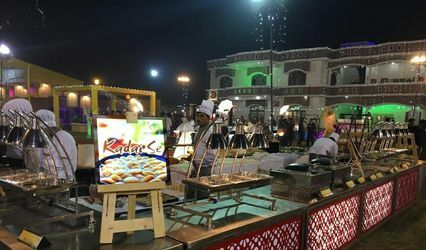 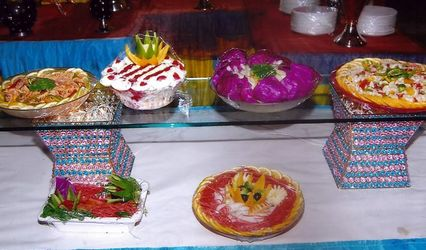 The Mughals Caterers & Event Organizers provides you with a lot of services to ensure that the feast is splendid at your wedding and there are no compromises done in the arrangements with services like their service staff and servers who provide you with flawless services at the dining and ensure that the transitions are done smoothly. 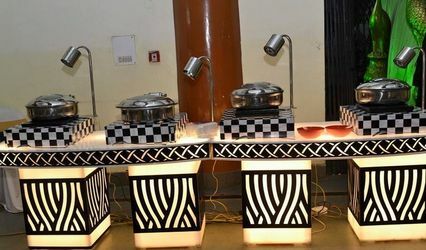 They also provide you with beautiful crockery and cutlery for the catering and you can choose the kind of cutlery you would want to present at your wedding dinner. 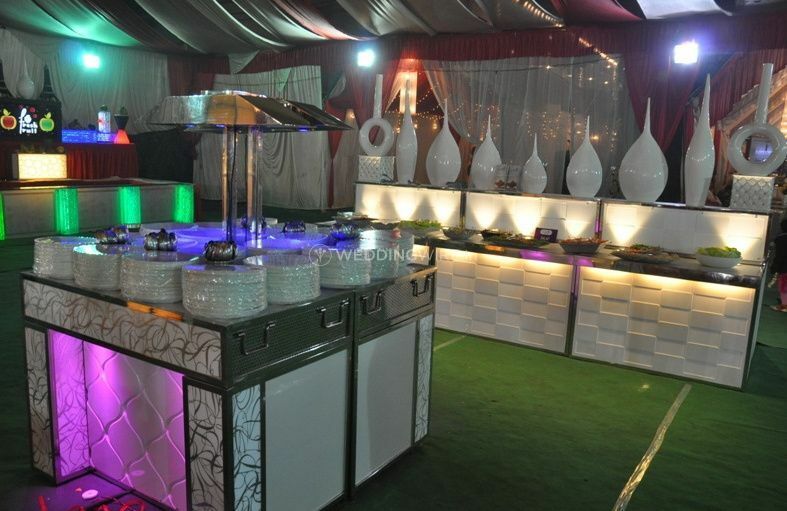 They are a team of professionals who have been in the catering industry for quite some time and know how to deliver their best services to you. 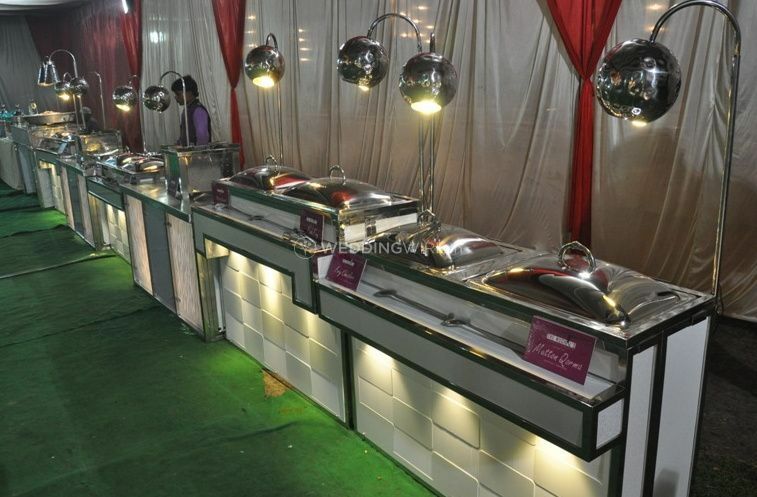 They have a capacity to serve up to 500 people at your wedding and they prepare lip-smacking dishes from a variety of cuisines and deliver food that is finger-licking good from both the vegetarian and non-vegetarian platters. 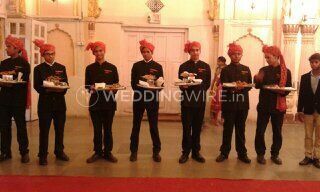 They are ready to travel to your destination to offer you their services.